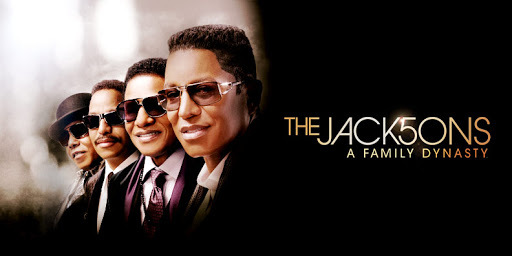 A&E presents “The Jacksons: A Family Dynasty,” a new real-life series that will chronicle the personal and professional lives of Jackie, Jermaine, Tito and Marlon as they prepare for a Jackson Five reunion, while also coming to terms with Michael’s tragic loss. The series premieres Sunday, December 13 with back-to-back one-hour episodes beginning at 9:00pm ET/PT. The series will then move to its regularly scheduled time, Sunday’s at 10:00pm ET/PT beginning December 20 on A&E. Behind the headlines lies a captivating family, whose lives have been unwillingly played out before cameras for decades. After 40 years in the business together, Jackie, Jermaine, Tito and Marlon, have sold more than 250 million albums worldwide. Now, the brothers allow unprecedented access into their world as they record new material and rehearse for the 40th anniversary celebration of The Jackson Five. “The Jacksons: A Family Dynasty” will chronicle the brothers’ relationships with each other, their parents and their children, while also balancing the demands of their professional commitments and celebrity. The series will also document the brothers’ coming to terms with Michael’s tragic loss and how to properly honor his legacy. Visit the official site to learn more for information and exclusive content from the series. a blog post Dec. 19.